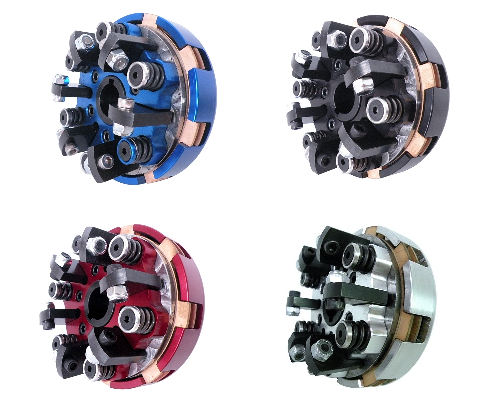 3/4" 4-cycle Clutch. Driver sold separately. Bully or SMC drivers work well for this clutch. All rights reserved 2005 - 2019 | Mile High Power Supply Llc | Mile High PowerSports Ltd.